Do you like to make new friends? Want to pick up running tips and techniques from your fellow runners? Join us for our twice-monthly group runs! 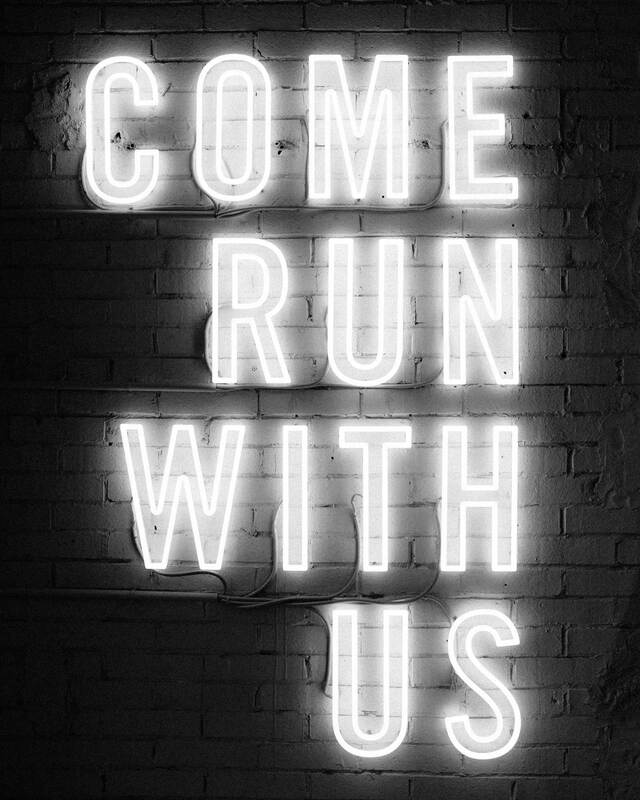 Whether you run a mile in 5 or 15 minutes, we welcome you to our running community! We meet every other Thursday evening at 6:30pm. Please check the event calendar for the latest updates. The routes we run typically range between 2-6 miles. It’s a great opportunity to meet fellow runners and socialize! Runs usually start from Runners’ Retreat, but locations sometimes vary. Check the event page and join our Facebook page to stay up to date! We also host special group runs with our brand reps! During our group runs, we have had the chance to test the latest GPS watches, New Balance and Altra shoes, and other running gear. We’ve also picked up some good running tips along the way! Runners’ Retreat is pleased to partner with Shenandoah Valley Runners, an organization dedicated to promoting running in the Winchester, Frederick County, and Shenandoah Valley area.